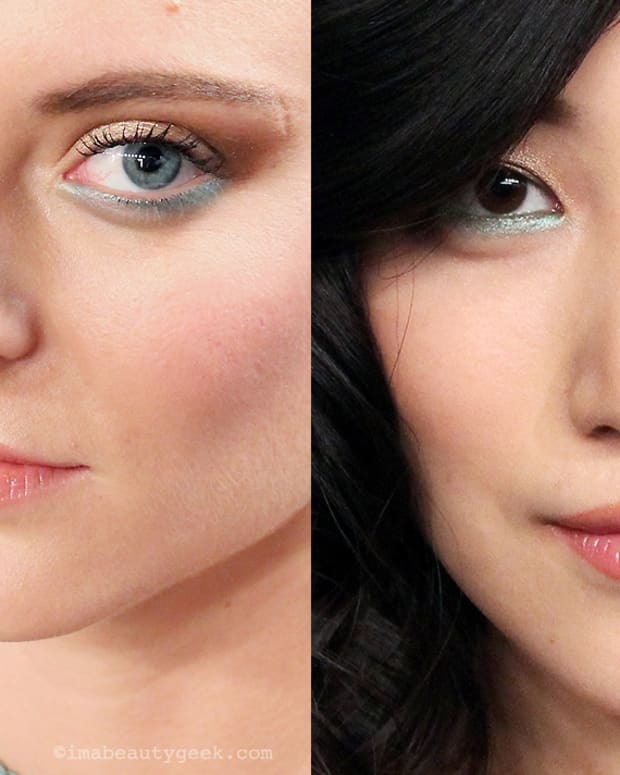 PASTEL MAKEUP SHADES: YES PLEASE OR HECK NO? Soft, pale colour can be tricky to wear on your face – but it doesn't have to be. Tips from Kate Beckinsale's makeup artist, plus this week's Lipstick League links. 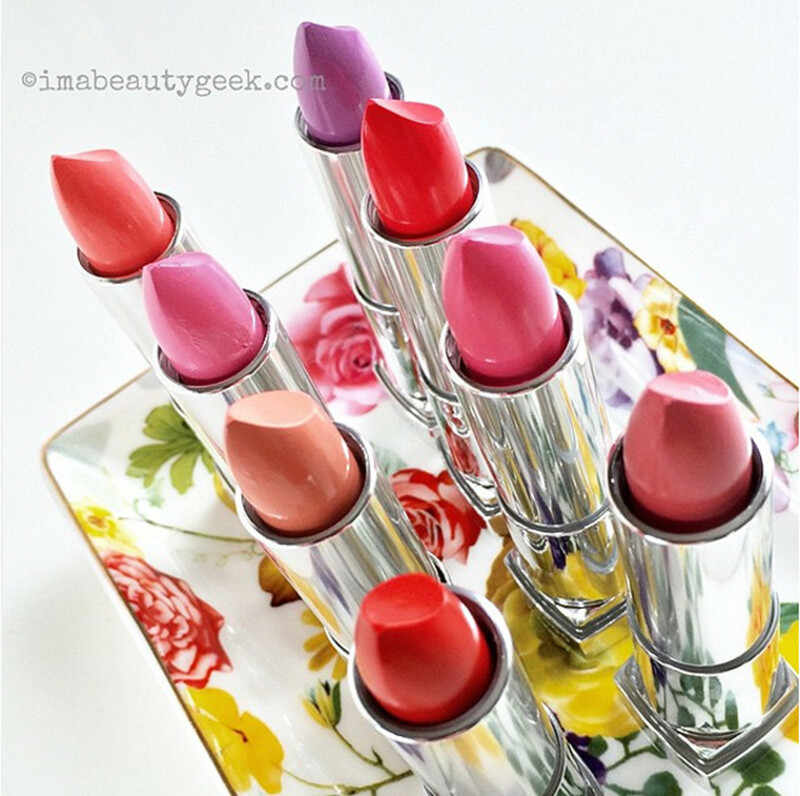 The Lipstick League is feeling Springtime and echoes of Easter. 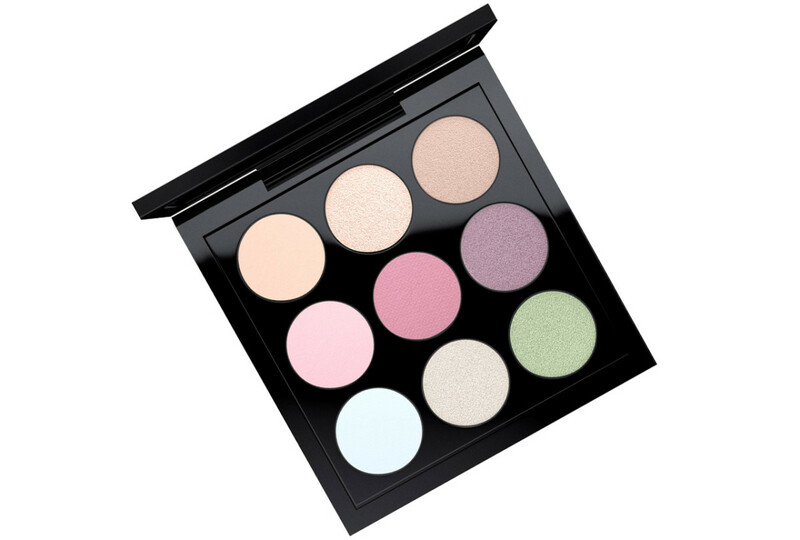 We want to know: do you like pastels when it comes to colour cosmetics? If so, tell us a few of your favourites! 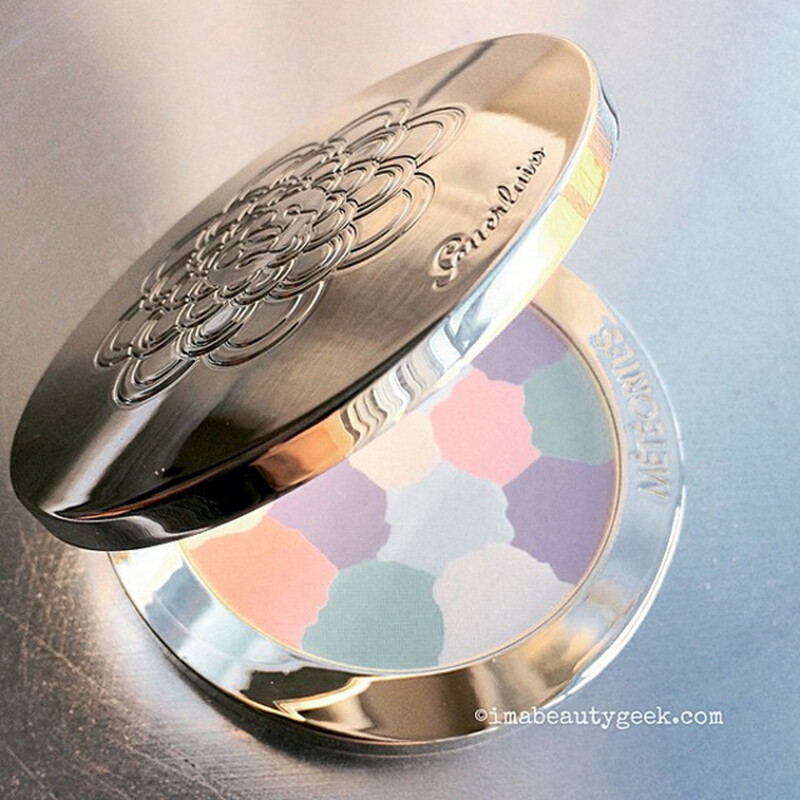 Pastel eyeshadow... well, no, not for me. But I do have tips on how to wear pastel shadows, like these in the MAC Palette x 9 Pastels kit, without washing yourself out. Celebrity makeup artist Chase Aston (he&apos;s working with Kate Beckinsale right now) tells me the key to pastel makeup is understanding that pastels are about "a sheer wash of colour. They&apos;re not for layering, contouring or defining – and don&apos;t extend them past the edge of the lid." You also want to anchor pale shades with a little extra definition at the base of your lashes. "You can use the same pastel shadow as a liner, but applied with a wet liner brush," says Chase. A fine line of dark eyeliner is another option, followed by a coat of mascara on lashes. Blush is a must so you don&apos;t look faded, and maybe a touch of bronzer for subtle warmth if you need a colour boost. And strobing yes; contouring, not-so-much – try the Chanel Perles et Fantaisies Illuminating Powder for a fresh Spring glow. Pastel lip colour... oh those Maybelline Rebel Blooms, Lilac Flush and Petal Pink in particular. So Spring! And yet another example of the brand&apos;s playfulness with lip colour. Who picked some up when they first came out? Blushing Noir Brooke has the MAC Cosmetics x Caitlyn Jenner Finally Free Lipstick swatched & reviewed. Yes, of course it’s gorgeous! EauMG To celebrate spring, Victoria has put together a guide to lilac perfumes. From fresh to powdery to green, this guide will have all your lilac perfume needs covered! Gouldylox Wishing your skin were just a little bit bouncier? A little more firm and resilient? Kelly&apos;s found four face firming products that actually work! My Beauty Bunny Still not sure about contouring? Check out our How to Contour with the Youngblood Mineral Cosmetics Contour Palette video tutorial for the low-down on this still strong trend! My Newest Addiction Highlighting and contouring are still big trends in the makeup world and the Beauty Junkees Contouring and Highlighting brush set is pretty amazing at less than $25! Laura also has a great discount code to save an additional 25%! Nouveau Cheap G doesn’t like to spend a lot on makeup towelettes (who does?). So when one of her favourite affordable brands put out some new “dupes” with the claim that they’re comparable to popular drugstore brands (at half the price), well you know she had to put them to the test. Olive & Ivy Colour correcting is all the rage and for a good reason- it works! 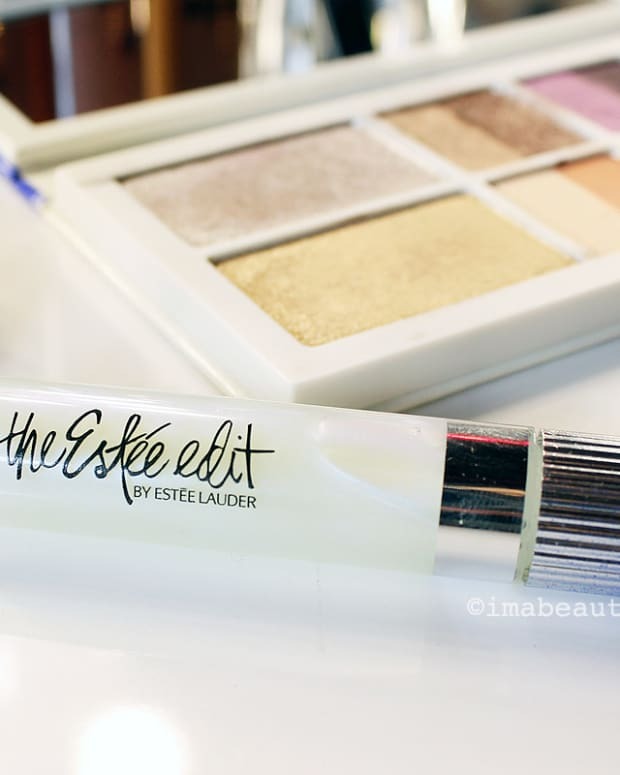 Check out this Colour Correcting 101 post to learn how to correct redness! Phyrra Banish Redness! Courtney shows you how to colour correct for redness with Urban Decay Naked Skin Mint Color Correcting Fluid! Beautygeeks If you haven’t seen the new Maybelline New York Color Jolt Intense Lip Paint at work yet, look now! They’re launching this July, and we need every shade. Now tell us about your pastel pretties for Spring! Do you wear such shades as makeup? Or on nails? Or ever? 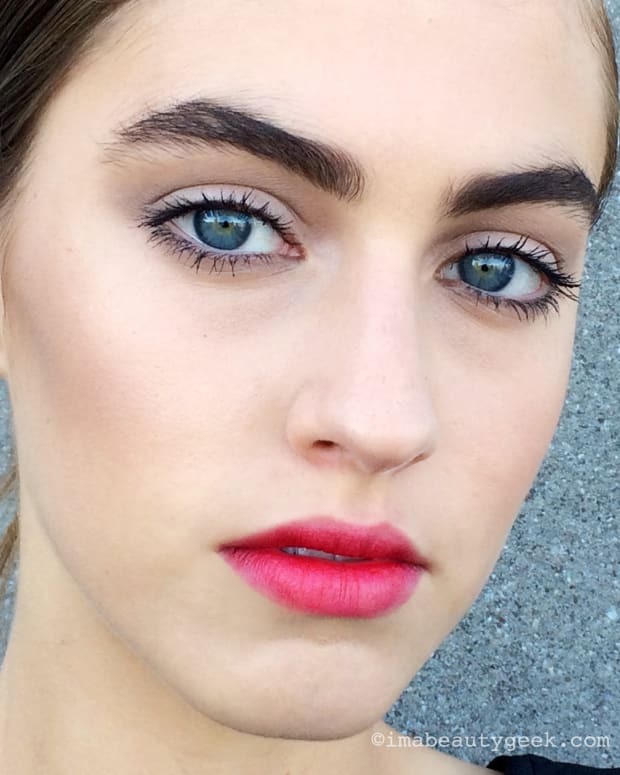 MATTE LIP TREND: HELLS YEAH OR NO FREAKIN' WAY?